Suncorp Super Netball is the premier netball league in Australia, brought to you Live and Free by Nine&apos;s Wide World of Sports. 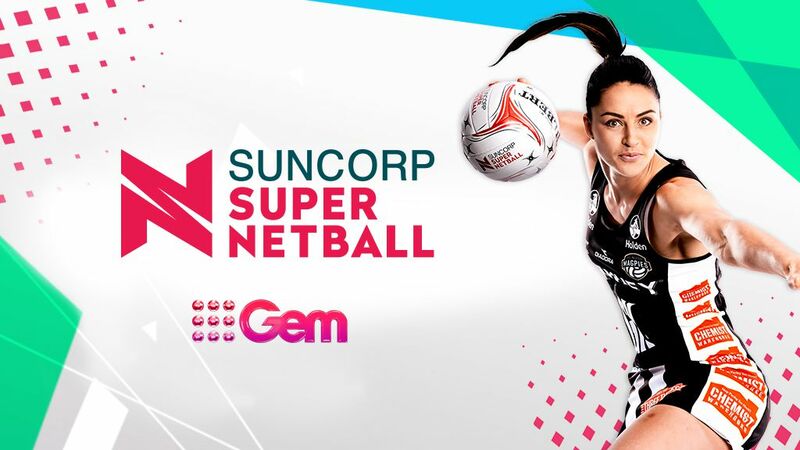 After its most successful season to date, Suncorp Super Netball, the best netball league in the world, returns to Nine for the 2019 season. Australian netball Hall of Famer, Liz Ellis, spearheads Nine’s coverage of two live broadcast games per week, with these and all other games available on 9Now, as the Sunshine Coast Lightning premiers look to set the benchmark for the third year in a row. Nine’s coverage of the Suncorp Super Netball competition reached an epic conclusion with a huge audience for the Grand Final nailbiter between West Coast Fever and Sunshine Coast Lightning. The broadcast reached 1.070 million viewers nationally on Nine as the Lightning edged out the Fever 62-59 to retain the title they won in 2017.